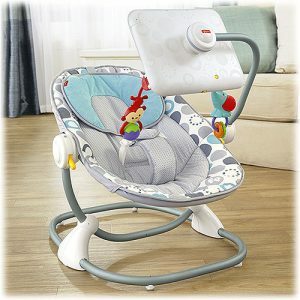 I was browsing through baby things (as it is all I seem to do lately) and came across this pretty unbelievable product that I just had to share! When i say unbelievable I mean a combination of impressive and kind of awesome! Ok so, it’s called the Newborn-to-Toddler Apptivity Seat for IPad Device from Fisherprice and yes it is what it sounds like, a bouncy seat for babies and toddlers WITH an attachment for iPads! It’s your typical well equipped baby seat with all the fab features you’d want – adjustable 3-position seat recline to grow with baby from newborn to toddlers, overhead toys and rotating toy bar. As if that wasn’t enough to keep your bambino occupied and content while your’e pottering around, cleaning up poop and brushing baby sick out of your hair, it also comes with a holder for an iPad! It’s aim is to provide baby with more sensory input and entertainment while allowing mummy a bit longer to do her thing! 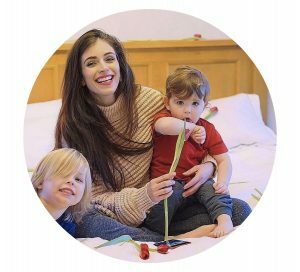 Fisherprice suggests looking for apps with black and white images to enhance visual and eye-tracking skills and soothing apps with nature scenes for newborns and then move onto learning apps for toddlers. 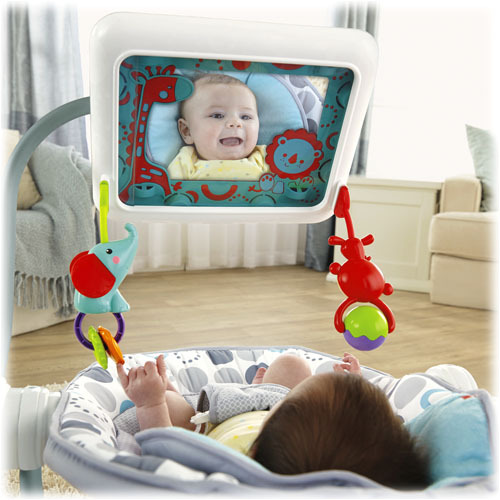 There have been massively mixed reviews about this, with the American Academy of Paediatrics arguing that there should be NO screen time whatsoever for kiddies under the age of 2 and parent reviews calling the product irresponsible, damaging and lazy. Although leaving your kiddy in front of an iPad for hours on end is of course not productive, I really don’t see the harm in allowing your baby a bit of sensory input while you have some much needed downtime. You can remove the iPad whenever you want to limit screen time, and baby will be left with a mirror in the iPads place, still proving plenty of entertainment! It retails at £80 (excluding the iPad of course, and holds iPad minis and normal sized iPads). I personally think it’s great and will definitely be looking into purchasing an iPad bouncy seat for little Rabbit!